Ellen’s Design Challenge is coming to the Philippines via HGTV premiering this August 6, Thursday at 9:00 PM! 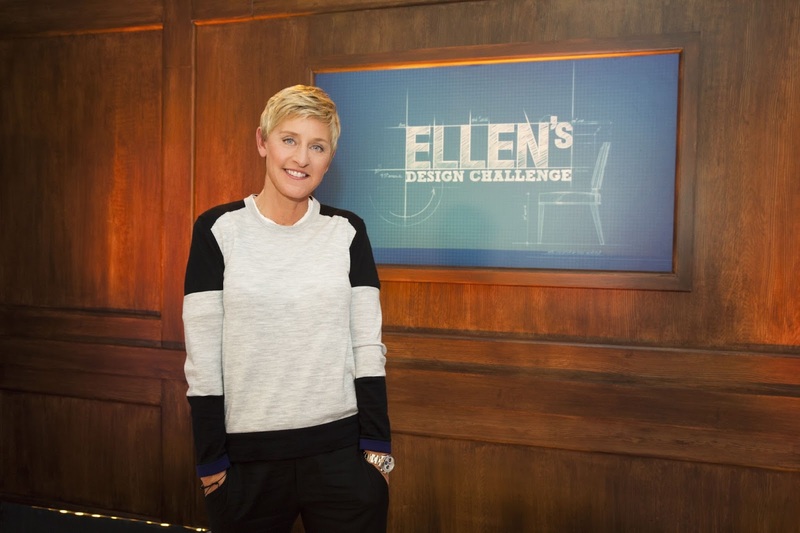 In an ultimate design competition, Ellen DeGeneres puts a team of designers to the test to create amazing furniture pieces in just 24 hours! Expect intriguing designs and suspenseful competition. Who has what it takes to sketch, design and build their way to victory and walk away with the handsome cash prize of $100,000? 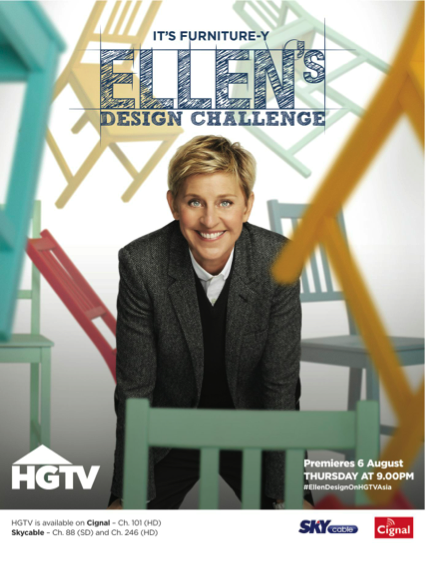 Catch Ellen’s Design Challenge on HGTV, available on Cignal - channel 101(HD) and on SkyCable – channels 88(SD), 246(HD). For more information about HGTV, please visit www.hgtv.asia or visit the HGTV Facebook page for latest program and event updates. To find out about Scripps Networks Interactive and its channels, please visit www.scrippsnetworksinteractive.com.